Q. How green is cork? A. Cork is harvested from the renewable bark of the cork oak tree and is one of the most sustainable materials available. Cork trees are not damaged in the harvest of the wood since only the outer bark is “trimmed” which then grows back completely time and again to allow the cork tree to remain living. A cork oak can live for up to 200 years with harvesting occurring once every nine years or about 20 harvests during a tree’s life – in this manner cork is one of nature´s most renewable resources. A. GreenClaimed®´s cork flooring withstands years of wear and still looks as good as the day it was first laid. This is a result of the unique structure of cork and the extremely resilient ceramic wear resistance technology. Q. Is cork easy to install? A. It has never been so easy to install GreenClaimed® floors. The improved Click-Lock glueless floating installation means you save time and reduce installation costs. You can even install GreenClaimed® over existing flooring such as linoleum or tile. Watch the how to install cork flooring video. Q. What are the advantages cork has over hardwood? A. GreenClaimed® is quiet: The unique structure of cork makes all cork floors particularly quiet. Cork reduces sound transmission between and within rooms, creating a quieter and more peaceful environment in your home. 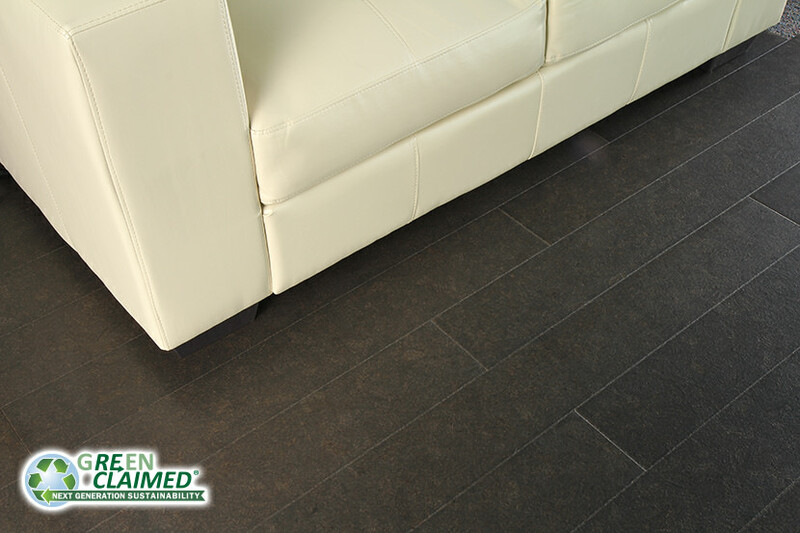 GreenClaimed® is comfortable: Walking on a GreenClaimed® floor cannot be paralleled in terms of comfort. Cork´s elasticity protects against and relieves strain on your feet, legs, joints and back. GreenClaimed® is versatile: GreenClaimed® floors can be installed in areas with exposure to moisture such as bathrooms and kitchens. GreenClaimed® is healthy: The surface finish on GreenClaimed® floors prevents trapped dirt, dust, germs and mold, actively contributing to a healthy and hygienic environment. Q. How do I maintain cork floors? Cali Bamboo recommends you vacuum or sweep the floor on a regular basis or as needed to remove dirt, sand or grit. Never wet-mop a cork floor. Standing water may cause permanent damage.